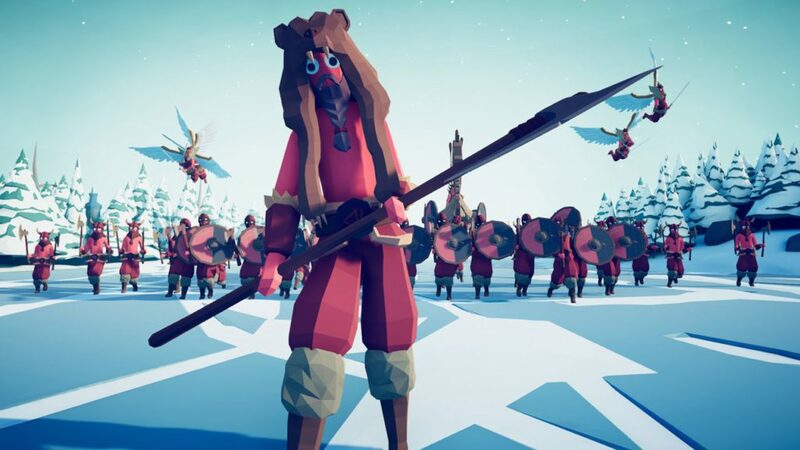 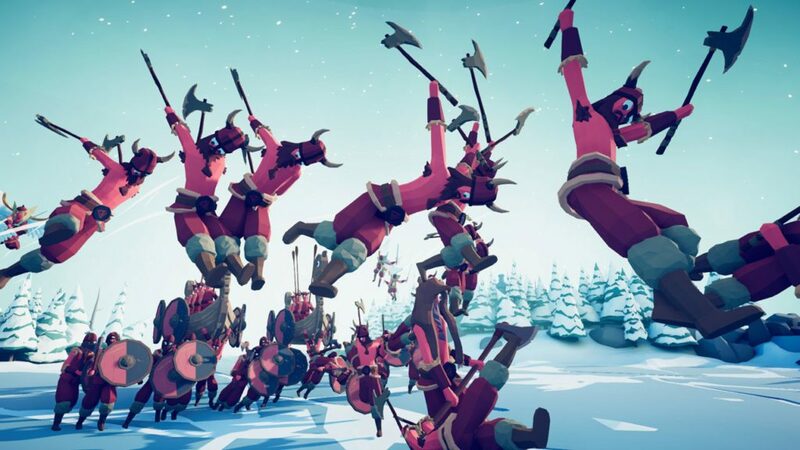 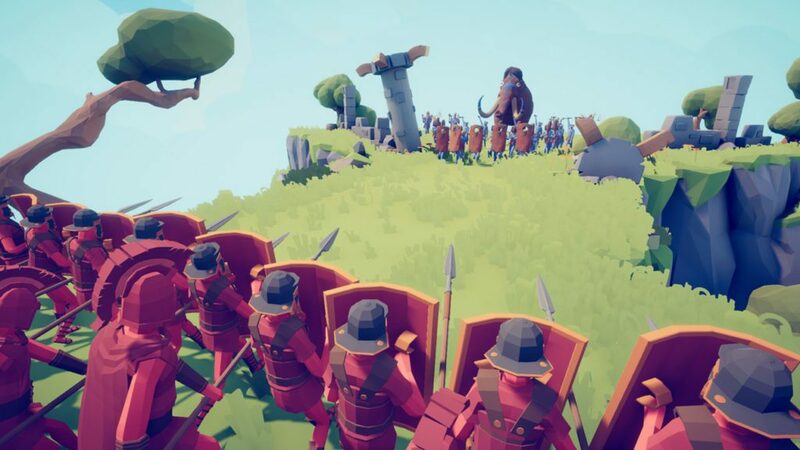 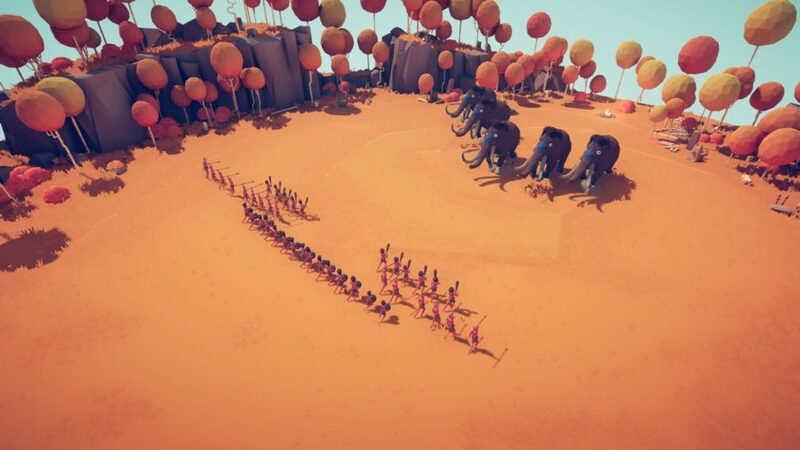 Swedish independent video game developer, Landfall Games, has recently announced the release of Early Access of their highly-anticipated Totally Accurate Battle Simulator or TABS in short! 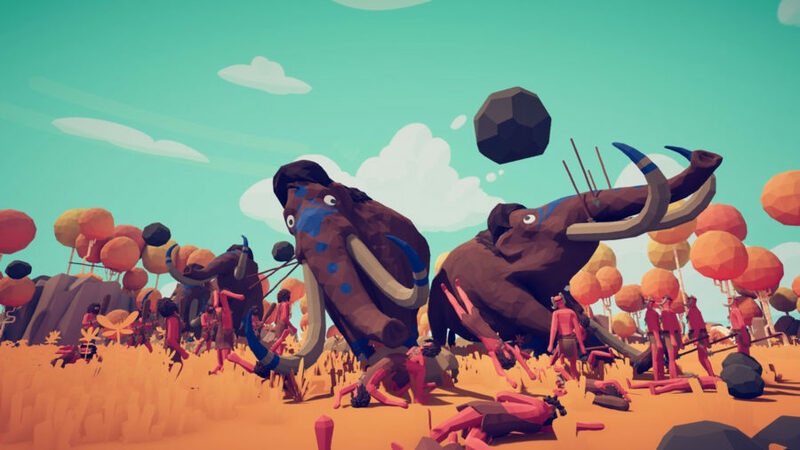 Totally Accurate Battle Simulator is a very whacky physics-based simulation where players can create their own battles and make an accurate depiction of it in this game. 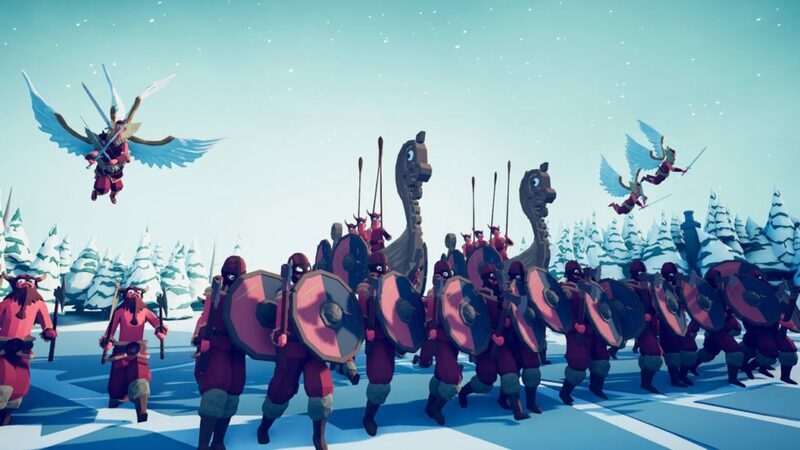 Place medieval characters such as peasants, knights, or modern troops, and even fantasy characters! 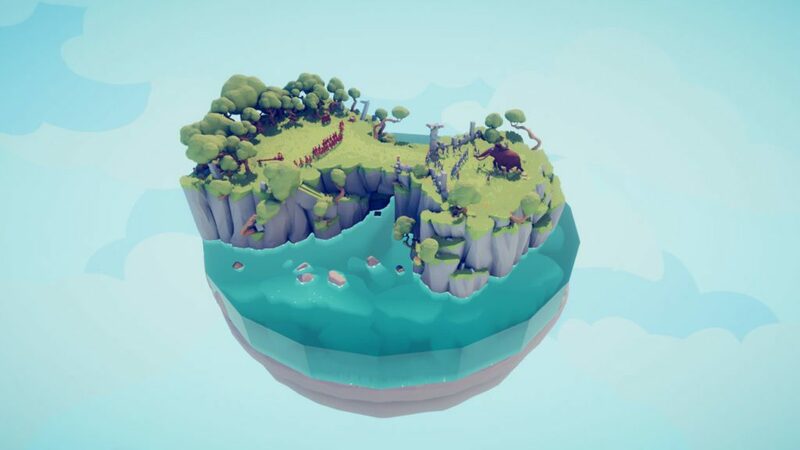 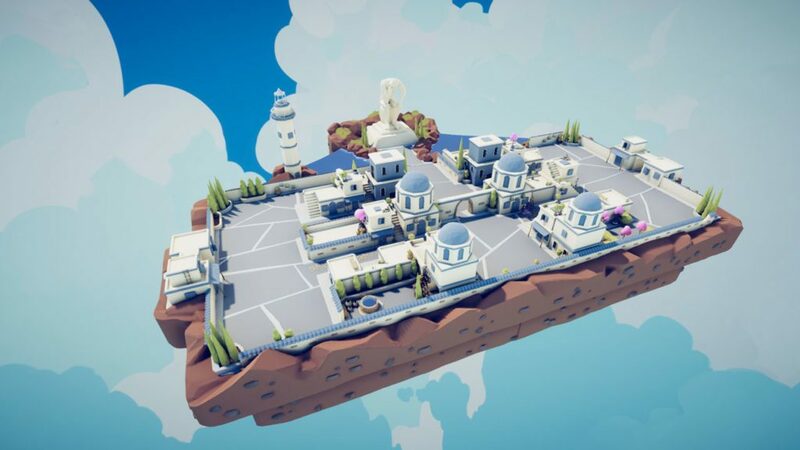 Few years ago, Landfall Games actually released a pre-alpha version of the game, which you can get here for free. Buy Totally Accurate Battle Simulator Now.